PG-13. 1 Hour 43 minutes. Presented in partnership with Peace House of Park City. 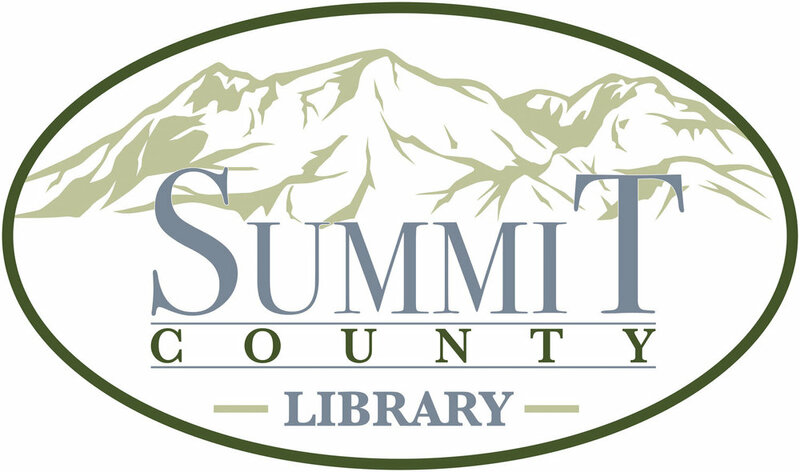 For more information, visit the Summit County Library Calendar.